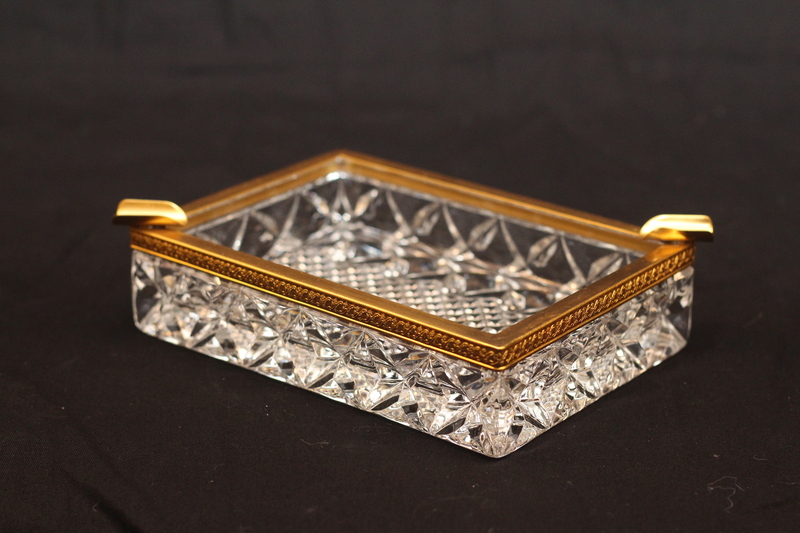 This genuine lead crystal piece is perfect for weddings with a cigar/cigarette bar! 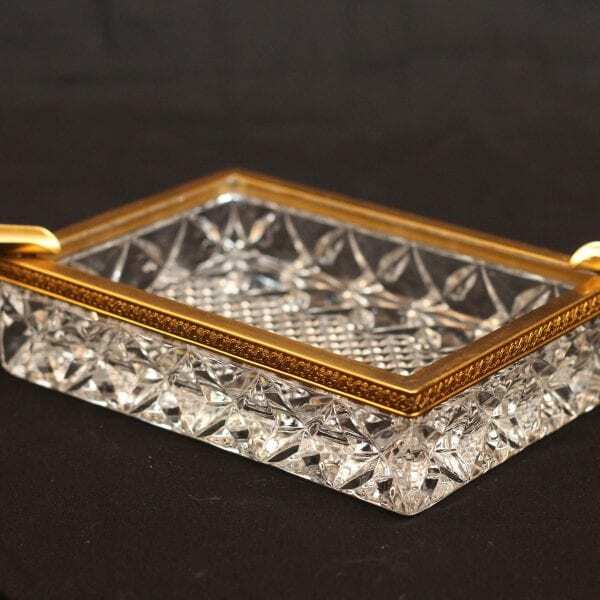 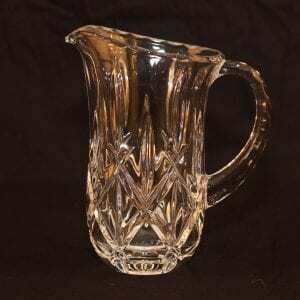 Made of high-quality crystal, and featuring a gold trim including two cigar rests, this piece is sure to impress! 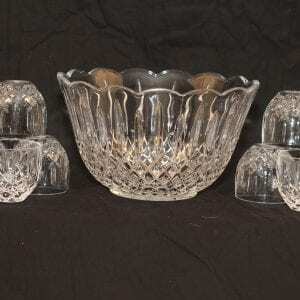 Be sure to also check out our selection of other amazing crystal decor pieces, available now!